A new study found an app that shows people videos of themselves washing their own hands could help combat symptoms of obsessive-compulsive disorder (OCD). The researchers at the at the University of Cambridge developed the video app. According to the ABC News report, the researchers are hoping that the “brain-training” app will allow OCD sufferers to be treated within seconds just by unlocking their smartphones, instead of having to book in an appointment with a therapist. One of the most common types of the disorder involves fears around excessive hand washing and contamination, which can be crippling to sufferers. The study has been published in the Scientific Reports journal. It was conducted by Baland Jalal and Professor Barbara Sahakian, the findings showed how just a single week of using the app showed significant improvements in those tested. 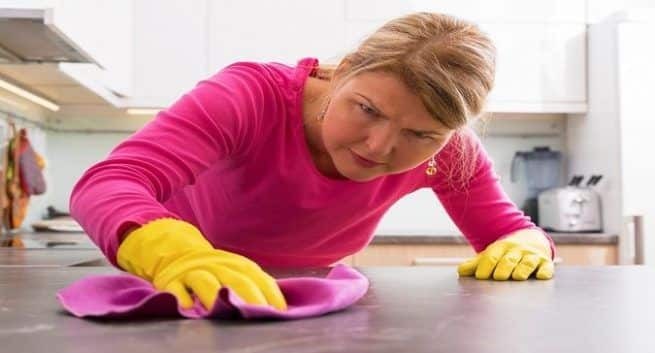 To avoid potentially worsening their symptoms, Mr Jalal and Professor Sahakian used 93 healthy people aged between 18 and 64 with strong contamination fears for the project, rather than actual OCD sufferers. Participants were split into three groups — one watched 30-second videos of themselves washing their hands on the app, the second watched similar videos of them touching contaminated surfaces and the third, the control group, watched themselves making neutral hand movements. The completion rate for the study was also a success, with all participants seeing through the week-long trial and viewing their video on average of 25 out of 28 possible times. Mr Jalal said the ability to use the app at any time or place was also beneficial. However, the app is not currently available for public use and further research and clinical trials will be needed before it is shown conclusively to be an effective treatment, but Mr Jalal said the signs were promising.